The Joint Meetings Industry Council (JMIC) has appointed Frenchman Philippe Fournier as its new president. 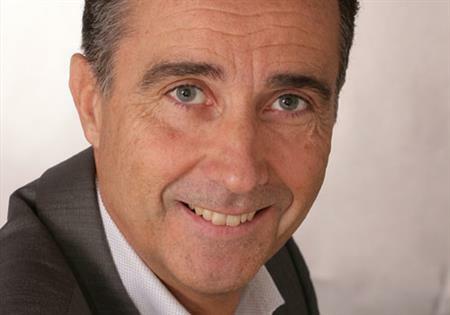 Fournier, who is currently president of the International Association of PCOs (IAPCO) and managing director of MCI Group France, replaces Leigh Harry, who stepped down at the end of last year. "I'm delighted at having been appointed president of JMIC at what I believe to be a pivotal point in the organisation's history," said Fournier. "There has never been a greater need for good communication among international industry organisations, as well as the ability to address industry profile issues on a global basis, and we are now starting to do this in a serious way." The Joint Meetings Industry Council was set up in 1978 as a forum for the exchange of information and perspectives among international associations engaged in the industry. Members include the European Association of Event Centres, ICCA and Meeting Professionals International.